In theory, you should treat your garage door in much the same way as you treat your motor vehicle. With your car, you have it regularly serviced. The different car systems are checked. Repairs and replacements are made. This may not be the case with a modern garage door. Most modern doors have come a long way from the simple hinged door of the past. There are a number of different systems that need to function together properly if a garage door is to open and close smoothly. One component that really needs to be periodically replaced is the garage door springs. 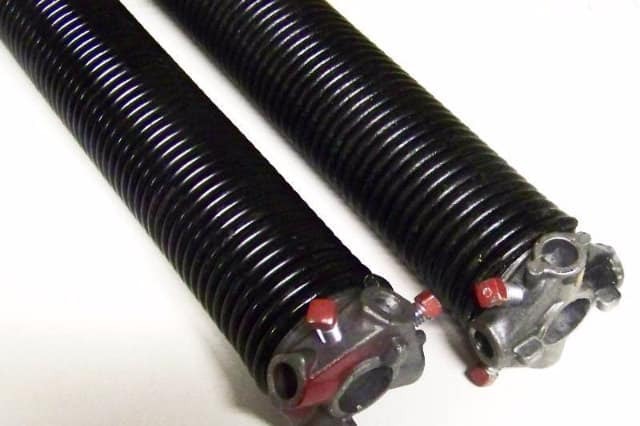 These can be torsion or extension springs. They have an important role in maintaining the garage door’s balance. They ensure that the garage door can be held in the upright position and that it will open and close smoothly. A broken spring might cause the garage to stop altogether. It could result in the door dropping if the door is raised. This could have serious consequences for anyone underneath the door, plus cause damage to your vehicle. Therefore, garage door springs maintenance is essential. It is recommended that you conduct a monthly inspection program. As a non-specialist, this should be conducted monthly. With some components, it is easy to spot problems. This may not be the case with springs. There may be an imbalance starting to develop or a straining on the drive motor. There is a way of predicting problems with springs. All metals will change their molecular structure when a force or load is applied to them. This is known as work hardening. When a garage door goes up and down, it is counted as a cycle. Springs are subjected to pulling (tension) forces every time this happens. Then there is a release. Over time, the spring will become harder and brittle. It will start to lose its springiness. At some point, springs will quickly snap altogether. This is calculated to happen at around 10,000 cycles. With very moderate usage–leaving and coming every day– the usage rate is twice a day. This will cause the springs to snap in around 14 years. However, the rate soon increases. If the garage door is opened .four times a day, you are looking at the springs failing in around seven years. For six times a day, this will equal five years. At eight times a day, springs will start snapping in approximately three years. These last two figures should alarm anyone who opens and closes their garage doors frequently. This could be a large family having two cars, bikes, scooters, and motorbikes, which are all kept in their garage. This may be a service business that runs small trucks and vans 24/7. If you are using your garage door a, then it would be essential to call on Garage Doors Pasadena TX. From the date you installed your garage doors, you may have to make a rough calculation. If you make an approximate calculation based on the above cycle figures and find that you are getting close to the above failure date, then the best action would be to call in the garage door spring repair experts at Zen. Let them replace all the garage door springs. If you think you can do this yourself, this is not very wise. To start with, the springs are held under very high tension. Releasing them could be very dangerous, as they could fly out at you, causing serious injuries. Trained professionals will know how to both release and replace these springs safely. 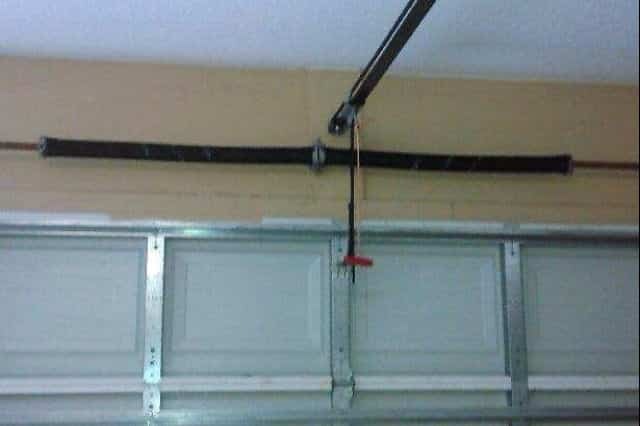 The garage door will be secured with special clamps to prevent it from falling. The other main issue is knowing which springs to use as replacements. Given how critical these components are, cut corners. Zen Garage door spring repair is familiar with all the major garage door manufactures. These include Over Head Garage Door Houston, Chamberlain. Lift Master, and others. They use Original Equipment Manufacture Parts (OEM). This is to ensure that the components are of the best quality and are design to do the specific job at hand. Even if you can find cheaper alternatives, this would be a false economy, as they will not last as long. Cables are also steel components. 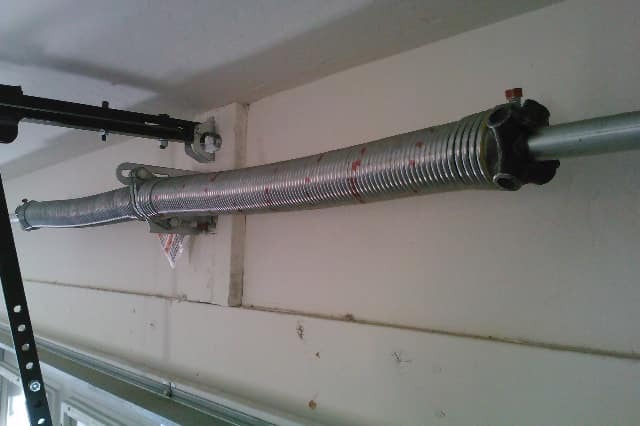 They are designed to work under tension, and they help carry the weight of the garage door. They should be replaced regularly, along with springs, by experts. Apart from the springs and cables, there are other systems and components that need to be checked and maintained. The panels on the garage doors could be made from a variety of materials. These could be steel, aluminum, and various plastics such as UPVC, GPS, and ABS. They might also be made of wood, such as softwoods, hard woods or composite boards, ply woods, and others. Each of these can be subject to weathering and wear. Steels can rust. Wood can rot. Panels could be damaged. This may be caused by a reversing car or children throwing something at the panels. Dents, cracks, and distortions may cause an imbalance on the overall system. This could cause a stress, which may lead to problems. Broken panels and weather seals around the garage door could lead to rain water, dust, and debris entering the garage. Water could short out electrical circuits. Dirt and debris could clog up, tracking and mechanisms. Even minor garage door maintenance should not be ignored. You should call in the garage door maintenance service from Zen Garage Door Repair if you have any worries. Note that damaged panels may break back even more, leading to serious and expensive repair problems. Another important system is the rollers and the associated hinges. Rollers can get damaged and worn over time. The hinges may need tightening up. Tracking could get blocked. This is something a monthly visual inspection should pick on. Again, if you have any worries, call the experts. This is the best way to avoid costly bills.